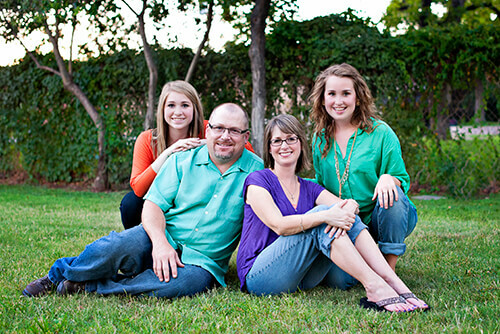 Dr Sawyer is a local native Texan, and pediatric dentist, from San Angelo. Dr. Sawyer's motto is "We treat your kids as our own." 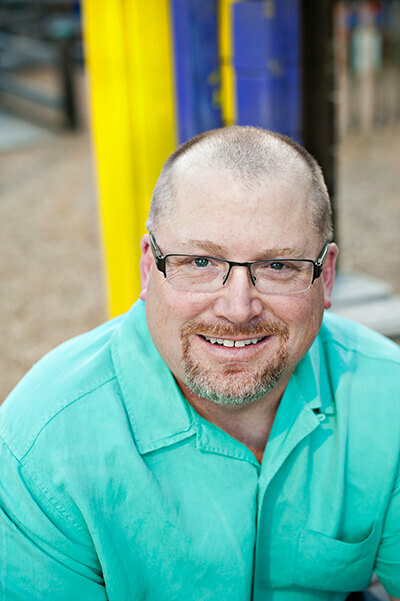 He wants the parents of the San Angelo area to know how their children can receive the best pediatric dental care possible. A Diplomate of the American Board of Pediatric Dentistry (ABPD), he is a specialist who knows how to provide your kids "best care." The ABPD is the only certifying Board recognized by the American Dental Association for the specialty of pediatric dentistry. After his first year of dental school, Dr. Sawyer married then, "Sandy McClung," of San Angelo. They have two daughters, Morgan and Kayli who are currently in college. Morgan attends University of North Texas and Kayli attends Texas Tech University. Sandy joins in supporting the adminstrative team of Pediatric Dentistry of San Angelo. Pediatric Residency - UTHSC completed 2001 - Opening his private practice in San Angelo in December 2006, after working as an Associate Pediatric Dentist in Corpus Christi. Continuing my education through seminars and courses keeps me up to date on current trends, research, and techniques in providing children with the best possible care. I am involved with numerous organization in my community including Children's Miracle Network, Children's Advocacy Center, YMCA and Emmaus Community. I grew up in Fort Stockton and Sanderson, Texas. I participated in a variety of sports and One Act Play. I graduated from Sanderson High School in 1986 and went to college at Angelo State University. After attending Dental School in San Antonio, I was in the Navy for 10 years and during that time had the opportunity to meet lots of wonderful people and travel to some very interesting places. I now live in San Angelo, returning out of choice. My wife Sandy and I love to support our daughters, Morgan and Kayli in all of the things that they participate in. We also love spending time together hanging out as a family, whether that be visiting them where they attend college, going to the movies, or vacationing together. We are also active members of our church. Things I enjoy are hunting with my dogs Smokey and Swagger, fishing, and playing raquetball. I also enjoy reading an watching sports-especially college football.